Veggie burger and quinoa on the side. Tastes good, filling. Tastes like they make them on site. Even if you suffer from veggie burger fatigue this one feels new and fresh. 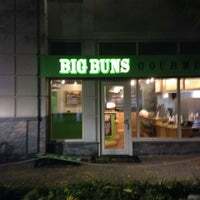 Their gluten free buns are fantastic and the fryers are now gluten free because they stopped serving onions rings and other breaded fried foods. The peanut butter shake is amazing. The burgers are delicious too (great topping options). Wow! Nutella shake and chocolate peanut butter shake were good, but the concrete was the star. Build your own burger with so many options! Also sweet potato fries. Also beer. 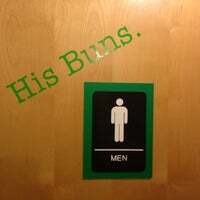 Also it's called big buns. the burgers are big & juicy, even when cooked well done! the honey mustard & aioli sauces are great and the fries are mmmm! 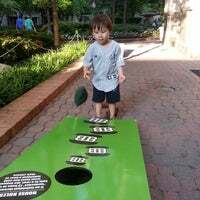 you can't lose! Make sure to ask for Nutella Milkshake (6/5 NOMs) off their secret menu! The best fries I've ever had. Make sure you dip them in the chipotle pesto aioli. 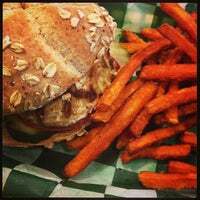 The chipotle pesto aioli is great on fries and burgers! 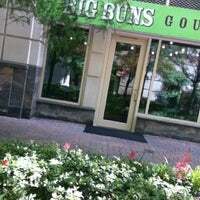 Best beef and salmon burgers in Arlington VA. If on diet try the kids meal too. 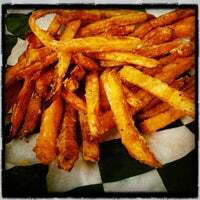 If I had to choose to eat one thing for the rest of my life - it'd be their truffle park fries. 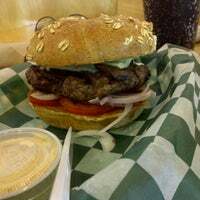 Be sure to use the 4sq deal from 2-6- 2 burgers for $8. Great "make your own burgers" and shakes. Burger on top of greens is delicious! 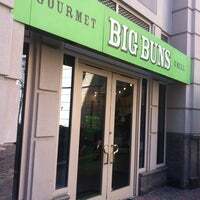 Great for people who can't do a bun. Best ever burgers and sides. And the adult shakes are awesome. 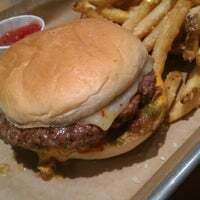 Best Burgers in Arlington. Try Salmon Burger too. Super nice staff indeed. Sit outside in the sun... Good times... Great place to eat!!! 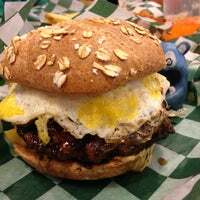 My favorite burgers in the DC Metro area!!! Burgers are juicy and delicious. Definitely worth it! You cannot eat all of these fries alone. You can try, but you will fail. 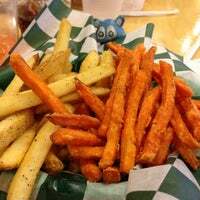 If the usual batch of sweet potato fries is too big for you, ask for a half order. The burger was good but better with bacon. 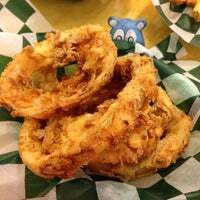 The onion rings are awesome when they're hot. They'll happily bring your burger to their outdoor seating! Great burgers, though sometimes, they can get a little too big and fall apart in your hands. They have good fries here too. Food was amazing. My white sweater was, admittedly, a mistake. It gets messy -- dress accordingly. 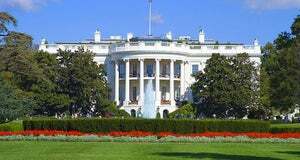 Really don't see the hype about the place. Burgers are just ok. Beer selection is fantastic. Amazing just order it with everything. The milkshakes are incredible, but watch out for the milkshake farts that night. This place has $11 pitchers of Fat Tire...that's a steal! Boyfriend said he like his Long Island double shot. Eat here now! Get anything. 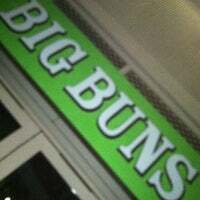 The best burgers in the area!!! The BBQ sammich is amazing!!! The salmon burger is awesome! 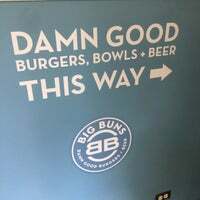 "This place has great burgers. 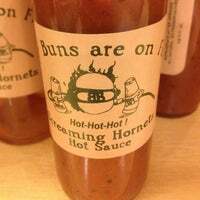 They are very tasty and we think that they are some of the best in town. 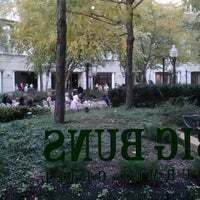 The location is clean and there are a lot of places were you can sit and eat your burger. Must go"
"Good vegan burger. Lots of toppings. Fries were good and who can go wrong with Nutella Hazelnut shake." "I do not understand the people on here bashing on the shack burger. It's SO delicious. I do always ask for extra shack sauce though, because the sauce is what makes the burger. Fries and concretes A+." "Great Seats with a verity of movies to watch"
"Love the gouda and bacon sandwich for breakfast. I like their Chai tea lattes too..."